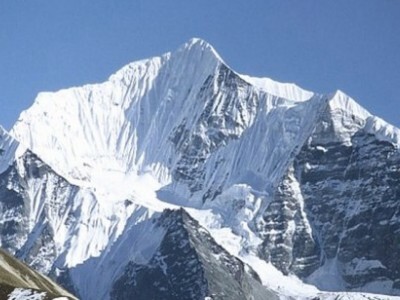 Peak climbing is one another popular adventurous sport in Nepal, been popular especially after the successful summit made by Tenzing Norgey Sherpa and Sir Edmund Hilary on the Mt. 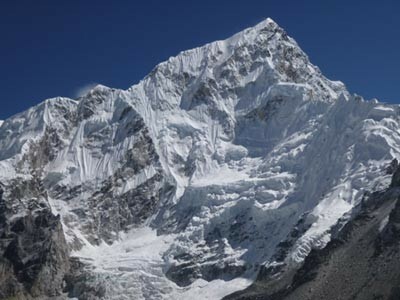 Everest (8848 m) back in 1953. 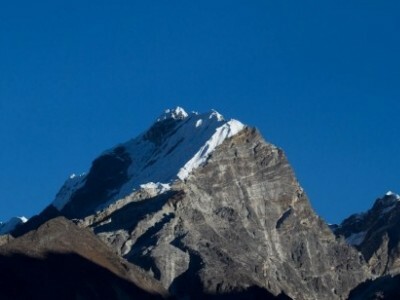 Nepal is the home of the eight highest peaks, out of 14 peaks in the world above 8,000 meters; many of them have been opened for the climbing purpose. 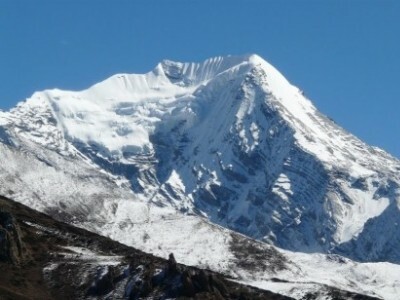 Subsequently, Nepal has more than 1,300 mountains above 6,000 meters which offer an opportunity for mountaineering or peak climbing, who wish to have fun through it. Among those, a number of mountains, only some 400 are only yet open for the purpose of climbing and organizing any kinds of adventures sports, including peak climbing, mountaineering and expedition. 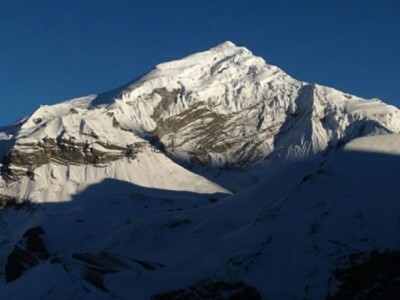 Nepal Mountaineering Association (NMA) is one of the authorized agencies in Nepal to give permission to climb mountains bellow 2,200 ft. 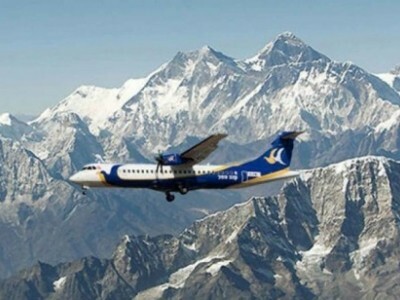 While, the mountaineering section of the Ministry of Culture, Tourism and Civil Aviation issues the permission for climbing on the peaks having elevation above 2,200 ft. The charge for peak climbing depends on the number of members involved in a group and the height of the mountain you want to climb as well as the adventurous sport you want to organize in the mountain areas. Nepal Adventure Bound Pvt. 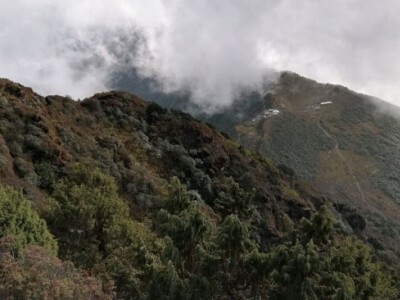 Ltd. Treks and Tour has long been attributed for organizing various kinds of adventurous sports in Nepal, including trekking, peak climbing and mountaineering to name a few. 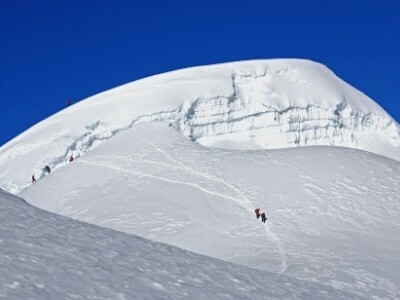 We operate either group or individual peak climbing packages as per the requirements.